Welcome to Ying-Hsueh Chen's artistic world. Click here to learn about the upcoming events & like my new facebook page for being a part of the collective exploration of sound, rhythm, and humanity. 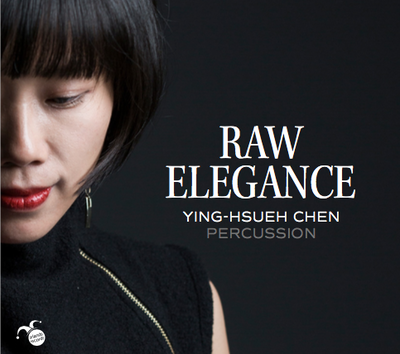 05-04-2019 Raw Elegance: Percussion & Architecture International Tour is coming in April in Sweden, Denmark, and Switzerland! Read the tour-plan and vision here. 29-03-19 Here is the trailer for the upcoming concert: "Ancestral Modernism: Sounding Image & Percussion" on March 31, 2pm in Gentofte Bibliotek. Join the event. 15-01-19 "Raw Elegance" album is now both on Itunes and Spotify! 31-10-18 My debut percussion solo album "Raw Elegance" is now available on store. The itune release will be in January 2019. 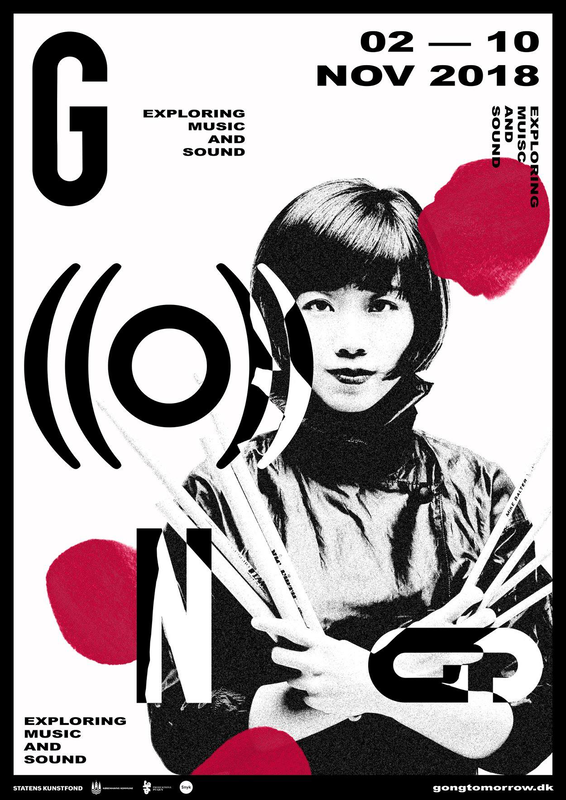 On November 10th, I will present a very special release concert under G((o))ng Tomorrow Festival in Alice CPH. Ticket/Info. 17-09-18 Learn and join the upcoming Ancestral Modernism Happening-Koncert: Liv in Molekyl Gallery, Malmø and Mayhem, Copenhagen. 13-09-18 Ying-Hsueh is the recipient of Danish Composer's Society's "Musikprisen 2018". Read about the price in Danish here. 22-05-18 Ancestral Modernism: Xenakis' Kassandra vs. Korean Pansori will be performed on June 3rd, 22:00 in Koncertkirken, as a part of Klang Festival. A very special concert not to be misse! Join the event. I have just released the trailer for the global concert series "Ancestral Modernism." Have a look and a listen. On July 29, I will be playing 3 short pop-up solo concert in Badesøen festival. 14-06-17 I have uploaded 2 new videos of works by Xenakis and Pierluigi Billone from my Ancestral Modernism solo concert in March 2017. 16-02-16 Our concert-project " So New- So Old, So Far-So Near" had its Korean debut in December 2015 in National Gugak Center in Seoul, and part of the concert and interview was broadcasted in Arirang TV. Please enjoy. 08-09-15 I would like to share with you this 20 minutes of " Global Concert" in Aarhus Festuge, featuring Efterklang, Carmen Linares, Tanya Tagaq, Bae Il Dong, Tenniscoat, and much more. It was definitely one of the most visionary concerts I have participated. How to pronounce my first name: Ying-Hsueh (盈斈). Interesting spelling, but fortunately not difficult to pronounce. One must smile and show large quantities of teeth in order to pronounce my name.